By Stephen Sankey. 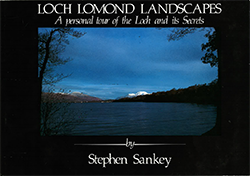 A personal tour of the loch and its secrets by a former senior countryside ranger with interesting snippets and photographs - 58 pages. By Martin Varley. 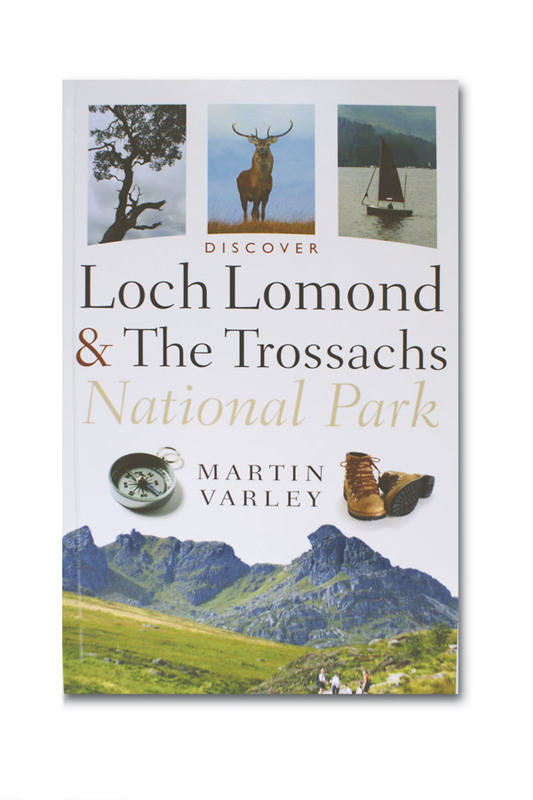 Friends Guide to Loch Lomond & The Trossachs National Park, full of practical information, maps, photographs and watercolour illustrations- 125 pages. By Jim Gorie. 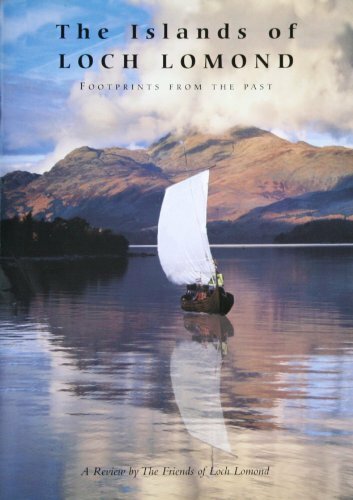 An interesting illustrated review of a Friends sponsored survey of the archaeological remnants on all the islands and artificial islands (crannogs) - 36 pages. 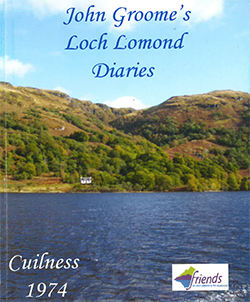 John's illustrated diaries provide a fascinating insight to daily life at Cuilness, one of the remoter parts of East Loch Lomondside - 60 pages. By Keith Graham. 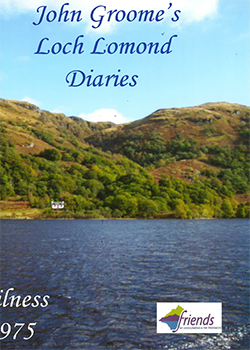 A collection of stories by the well-known naturalist from Port of Menteith, which first appeared in his weekly column in the Stirling Observer. 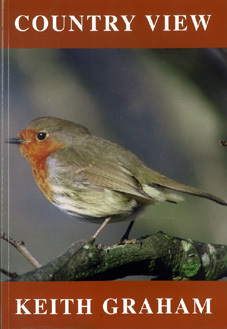 Learn about local wildlife through the seasons. Illustrated by the author's own photographs.